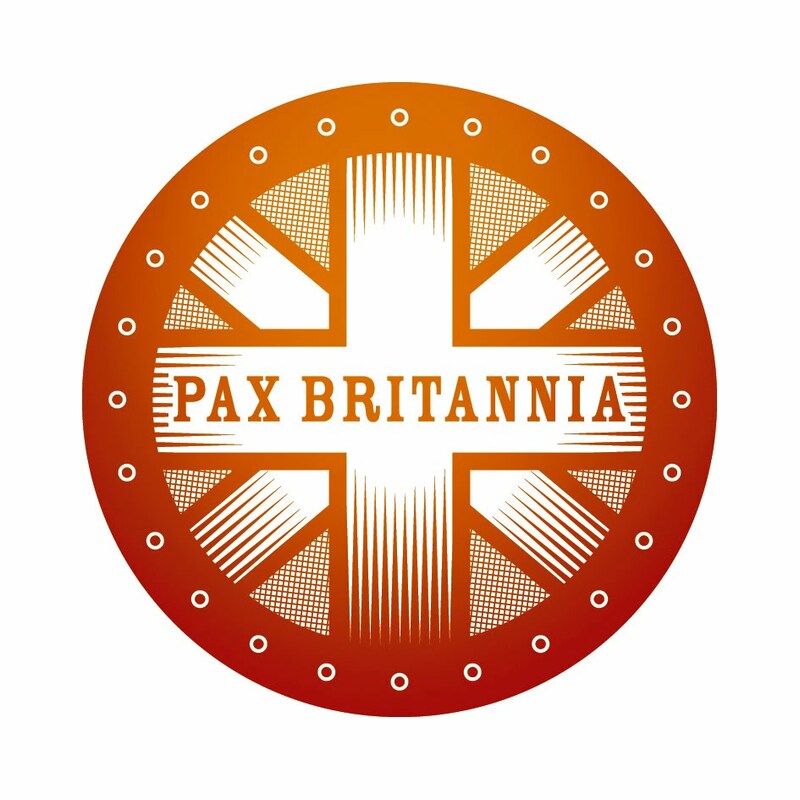 PAX BRITANNIA: Pax Britannia - New Reviews! Pax Britannia - New Reviews! 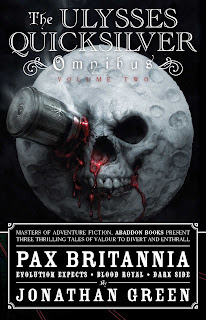 Even though the first Pax Britannia novel was published almost ten years ago, some people are still coming to the series for the first time. And when it's someone who enjoys the stories they devour the lot pretty quickly, thanks to the wonder of eBooks. One such reader is Bob Marlowe who has recently posted reviews of all the Pax Britannia books - Al Ewing's as well as mine - and here's what he has to say about them. "A readable style which flows along nicely with enjoyable characters... Very enjoyable evocation of a pulp style and there are plenty more to come. A recommended read." "Here we have a cocktail of Agatha Christie, Titanic, The Poseidon Adventure, the X-Files and dear old Voyage to the Bottom of the Sea and with Green's enjoyable pulpy style, it's a good read." "The story itself is quite simple but well structured (things in the prologue that seem irrelevant are revisited later) and the good pulpy style of Green makes for a well paced roller coaster." "As ever, a cocktail of monsters, steam punk and nods to well know characters & stories etc. including this time a Bond like board meeting scene, a character named Brundle after the 1987 version of The Fly and a bit of Talons of Weng Chiang amongst others... This series shows no signs of letting up, both novel and novella are a well-paced read, guaranteed to liven up any journey to work." "The writing is of the usual high standard with a monster infested St Paul's Cathedral especially well described... I love this series -and am sad I've less than halfway to go to the end." "I had the feeling Jonathan Green had as much fun writing this as I had reading it. There's the usual tributes to films, book et al that he's enjoyed , the First men in the Moon and Voyage dans la Lune and every chapter takes its name from a film e.g. The First Men in the Moon, Sphere... These stories will never be on the Booker Prize shortlist but the Booker winners I've read were never this much fun!" "Naturally this is a blockbuster mix that we have come to expect of monsters and set pieces and does not disappoint, Green handling all the ingredients with his usual skill." "The influences here are Edgar Allen Poe's Murder in the Rue Morgue, The Island of Dr Moreau and The Phantom of the Opera, characters names including Moreau and Leroux. The new characters work well and the story races along at Green's usual pace." 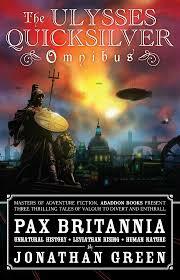 If you're yet to sample the delights of the Pax Britannia steampunk universe, you can buy the books and eBooks here.